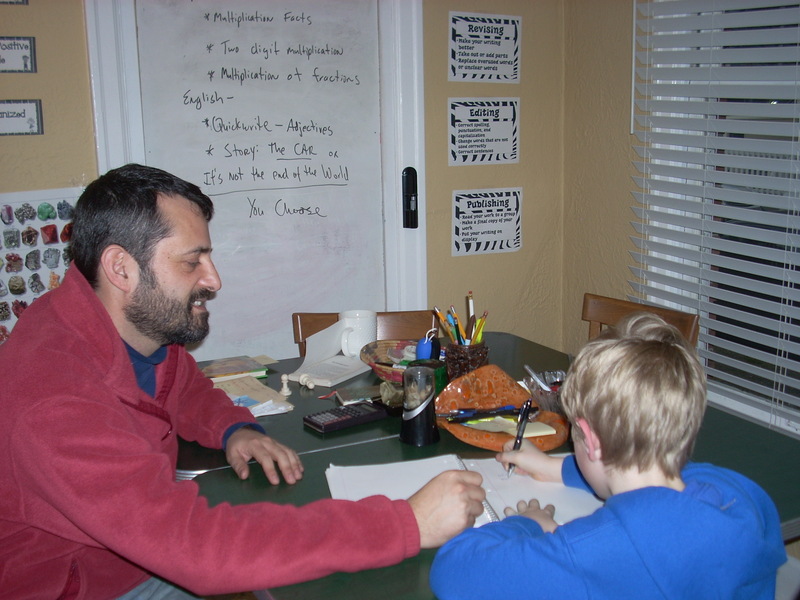 Apple Tree Achievement provides tutoring and achievement services in West Seattle. The firm is led by Jared Rose, who holds a master’s degree in education and has more than 10 years teaching experience in elementary and high school. My services span grades first to twelfth–prime focus is teaching in the humanities with an emphasize on reading and writing strategies. I strive to maintain a personal, motivating relationship with each student. My educational experience and attention to detail enable my students to thrive academically and achieve their greatest potential. Different students learn in different ways. For each learner, I try to match the most appropriate learning strategy. I assess and deliver attainable goals for a range of students: gifted students seeking to increase their test scores to those; special needs seeking extra assistance; every student willing to invest the time to outside of class to excel within it. For every student, I write personal lesson plans and chart realistic progress. I understand students and create motivating relationships that help them reach their potential. I look at the bigger picture, connecting with my students’ teachers to find areas of mutual support and understand the in-class learning environments. All services are conveniently offered by appointment at our office in Alki Beach.